Class of ’89 Alumni Paul Comstock will be recognized as a 2013 ASLA Fellow at the 2013 ASLA Annual Meeting & Expo, November 15-18 in Boston. 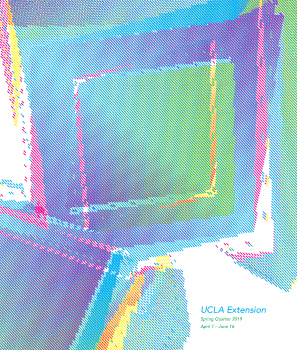 He is the second UCLA Extension Landscape Architecture Program Alumni to become a FASLA. Paul K. Comstock received his nomination, for Knowledge, from the Southern California Chapter. 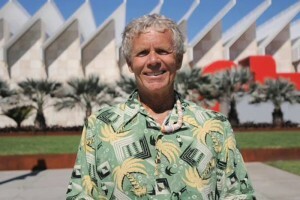 Over three decades he has practiced with an emphasis on themed environments and residences, including a stint as a Disney Imagineer. His research and collaborative spirit have influenced nurseries and growers around the world to expand their plant palettes, giving landscape architects the opportunity to incorporate forgotten or overlooked materials into their designs. His work balances independent research, sharing information with peers, and mentoring landscape architecture graduates. His seed exchange efforts and research on local practices have taken him to 80 countries—research that allows him to create a global range of environments and has propagated millions of plants for use throughout the U.S. He received his Landscape Architecture certificate from UCLA. Please join us in recognizing this amazing Alumni for all his accomplishments! Visit Paul Comstock’s website and portfolio here. Well deserved, Paul. Your passion and commitment richly support this honor. Bravo.